The perfect shirt for a refreshing Hot Summer Day. 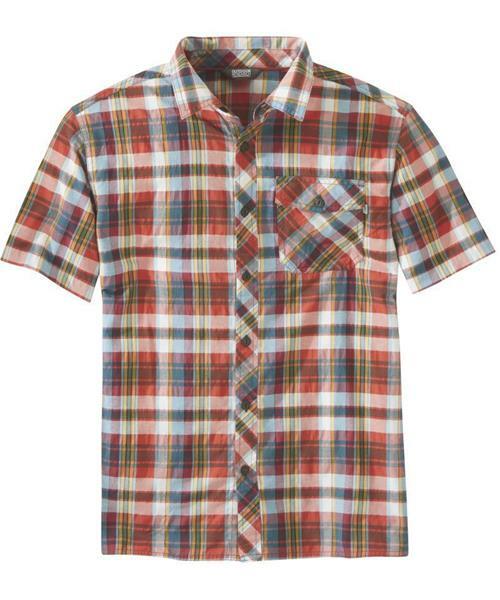 This lightweight yet quick drying shirt is great for a short hike on a sunny day. Extra feature is that it will keep you stylist yet UPF 15 protected.